Most credit repair companies want your money Before they earn your business. Their credit repair services are expensive, with high monthly membership fees and products you don't need... not to mention that charging money up front for credit repair services is illegal. 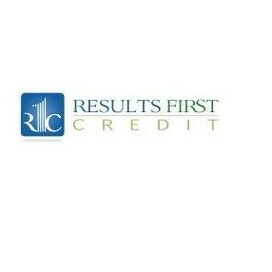 Results First Credit offers credit repair solutions that not only leave you in the driver's seat, but empower you to raise your credit score through powerful, proven strategies we implement together. 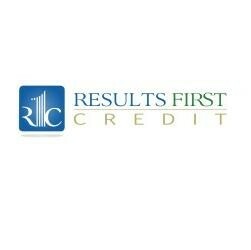 With our no results, no pay guarantee, you have nothing to loose by trying our credit repair solutions. So, prove it to yourself and see that we are a different kind of credit repair company. A credit score is a number generated by a mathematical formula that is meant to predict credit worthiness. Credit scores range from 300-850. The higher your score is, the more likely you are to get a loan. The lower your score is, the less likely you are to get a loan. If you have a low credit score and you do manage to get approved for credit then your interest rate will be much higher than someone who had a good credit score and borrowed money. So,basically, having a high credit score can save many thousands of dollars over the life of your mortgage, auto loan, or credit card. When you hire us, we will help you to remove negative items from your payment history. We will also show you how to maximize your debt ratio score, even if paying off credit cards is not an option. We also have methods of increasing your credit history with positive rated accounts that will improve credit score. 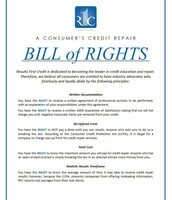 We can also help you remove credit inquiries from your credit report. 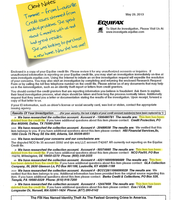 Most people are aware of the three credit reporting bureaus: Equifax, Experian and TransUnion. The average difference in scores between the highest and lowest of your credit scores, from the three bureaus is 60 points. This is the result of the credit bureaus having different items on their report, which may be correct, incorrect or are not reported in full compliance with credit law. According to a recent study, nearly 80% of all credit reports have serious errors on them and this does not even include the even smaller errors for which we look. Investing in your personal financial future is one of the wisest investments you could ever make. And selecting the right company to improve that future can be the difference between achieving your goals, or watching them crumble. Our objective is to make it as easy as possible to make that dream, your reality. We think you'll find our compensation structure fits that model very well. 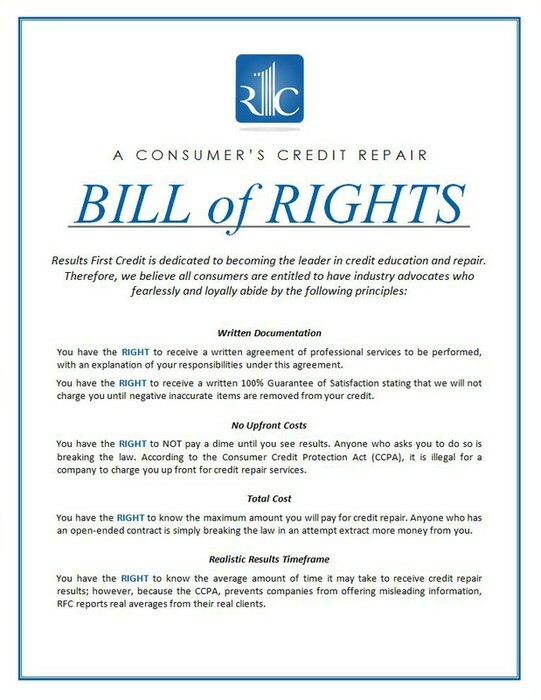 The credit repair industry can be as bad as the bureaus themselves. With rogue companies illegally charging up front for services, and many over-promising and under-delivering, we thought that we should put a stake in the ground. This industry doesn't have a real self-imposed standard... other than the many laws setup to protect you the consumer from both bureaus, and some credit repair companies. Take a look at some of our real RESULTS below. 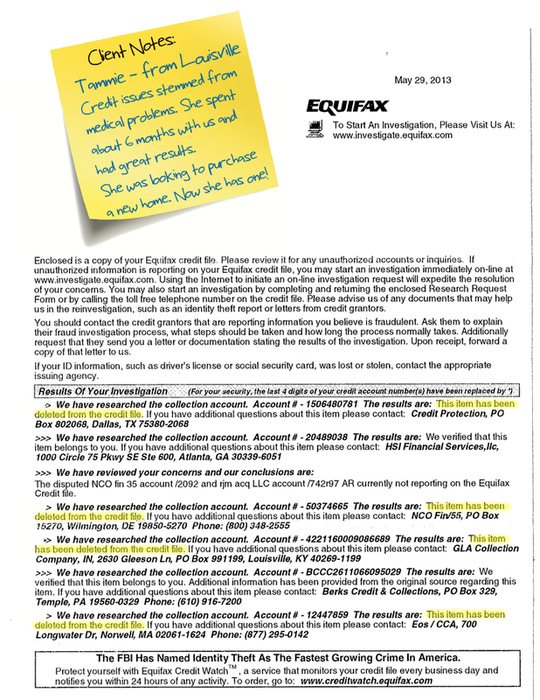 Just click on the image and see the actual letter from Credit Bureaus verifying that they have remove negative inaccurate items from our client's credit reports.